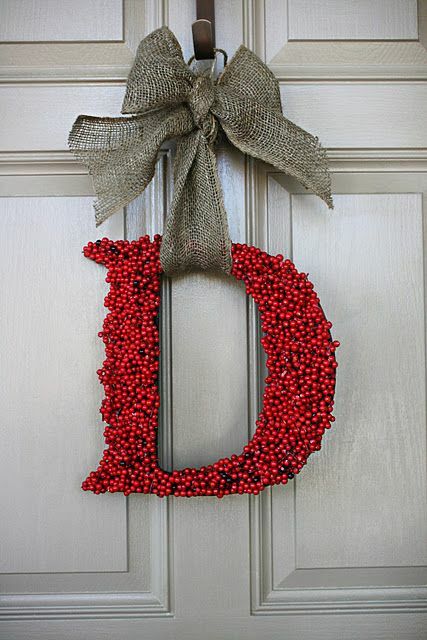 Sick of seeing the same old wreath on door after door this holiday season? 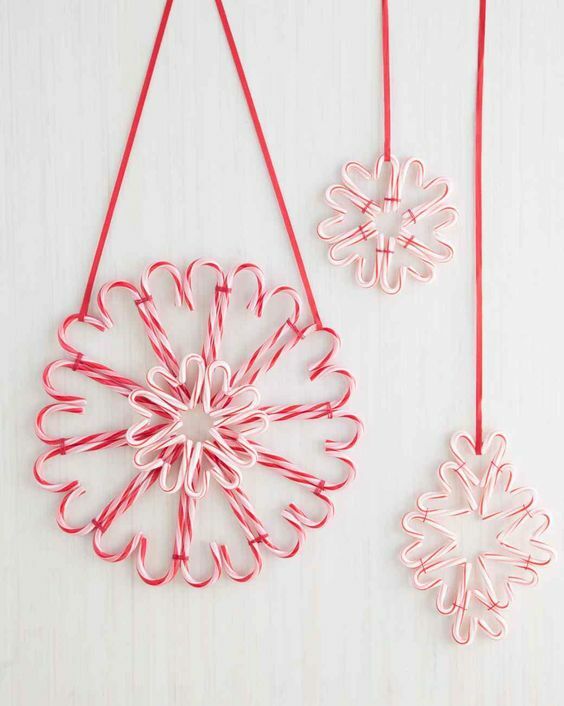 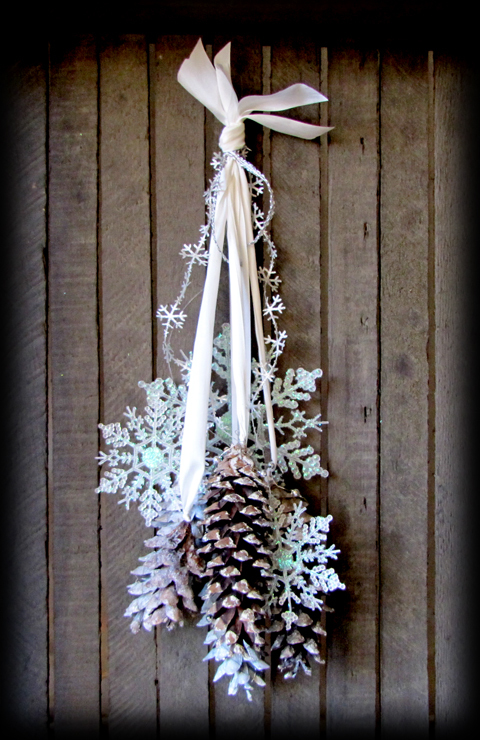 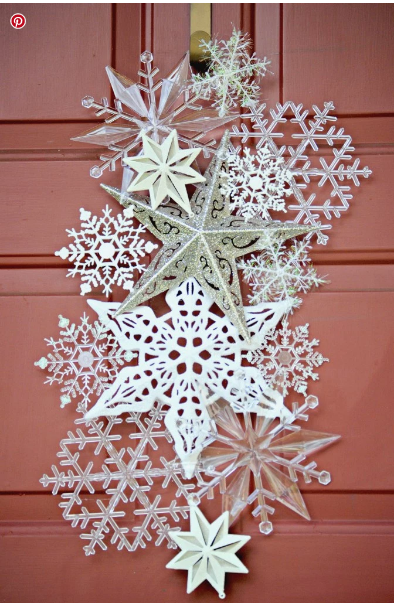 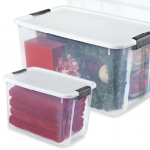 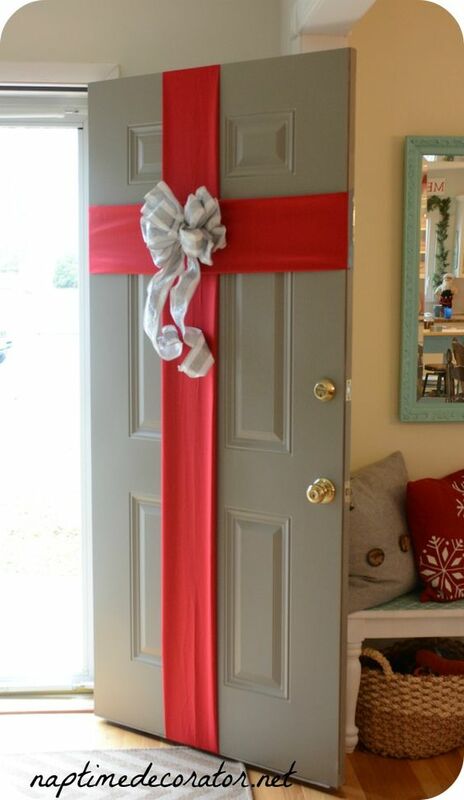 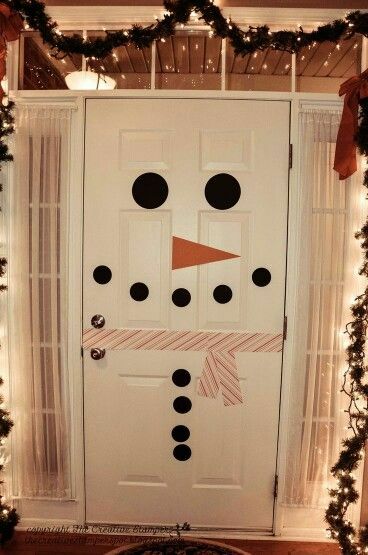 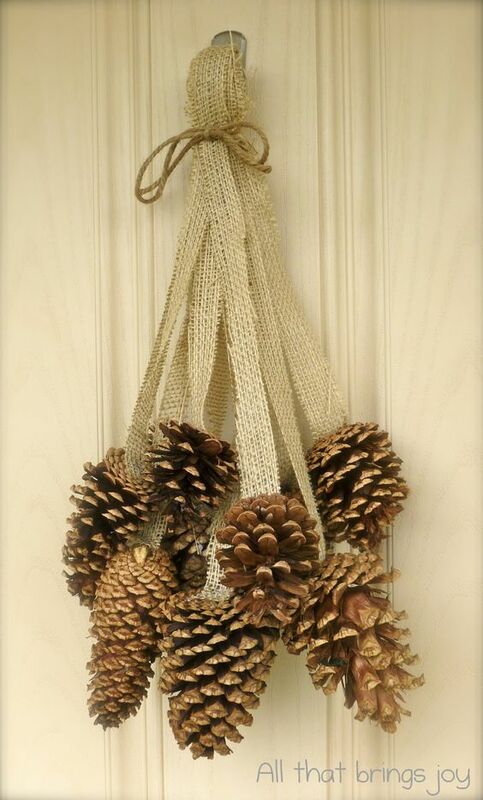 Dress up your door with something festive and unique that’s not a wreath this year. 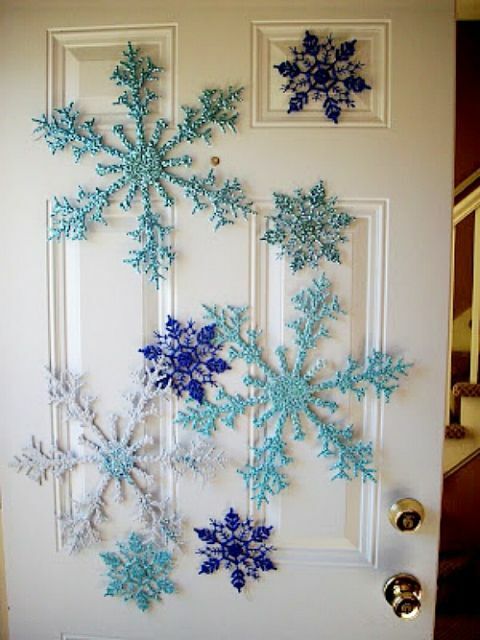 Check out these easy DIY holiday door decor ideas that scream nothing but holiday cheer in an original way.